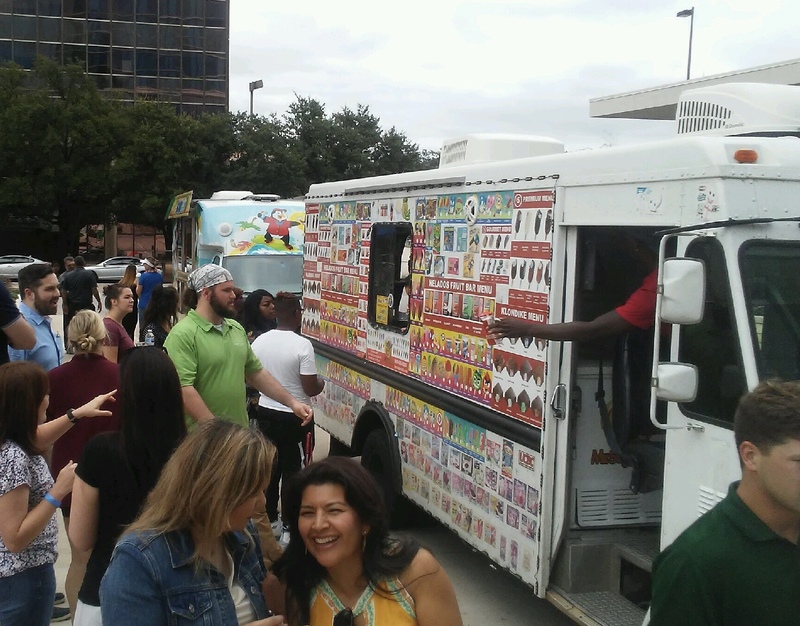 Fort Worth Corporate Events with Mr Sugar Rush is fun for the entire company. We can cater small to very larger companies with no problems at all. 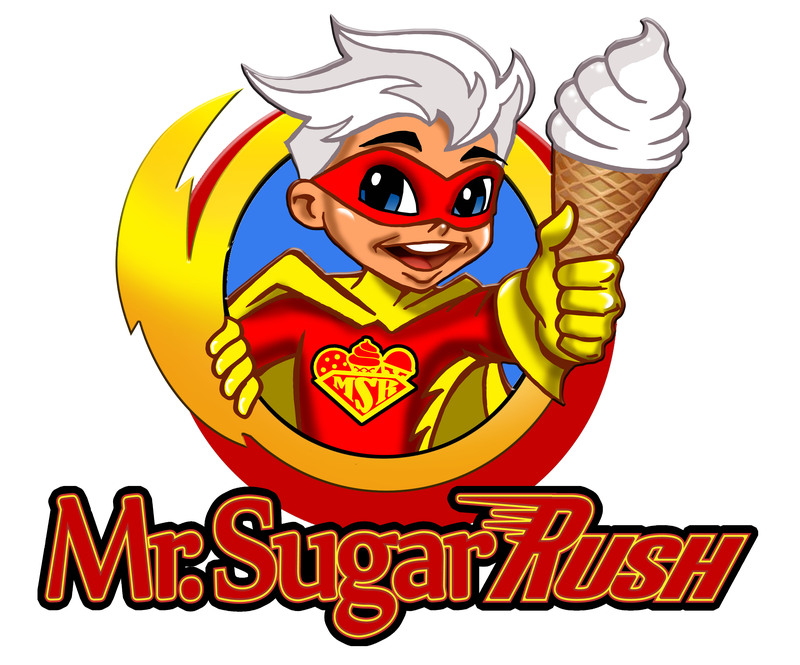 Mr Sugar Rush Corporate Events are fun and exciting that will have your employees wondering when the next corporate event is! We offer a large variety of options for them to enjoy during a long day at work. You can have one or several items to WOW your employees.